Congratulations to Mrs. Puopolo & Mr. Facca’s Gr. 4 classes who participated in York Region’s ’My Healthy Lunch Challenge’ during the week of January 22-26, 2018. My Healthy Lunch Challenge is a program for students, teachers, and families of elementary school-aged children. 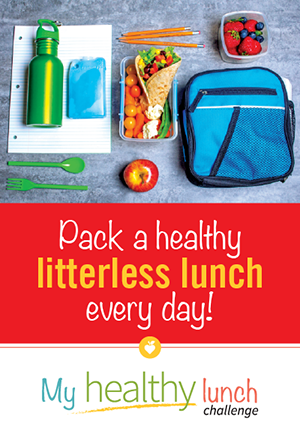 Students and families are challenged to pack healthy, litterless lunches that include three or four food ... Continue reading "Gr. 4 ‘My Healthy Lunch Challenge’"
The Grade 4 students in Mrs. Puopolo’s and Mr. Facca’s class will be learning about financial literacy by participating in activities offered by the Junior Achievement Organization. 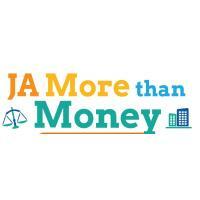 During the workshop “More than Money” on Feb 16th, volunteers from the local business community will engage our students in activities about: the role of money everyday life, managing a personal bank account by making ... Continue reading "Junior Achievement – Gr. 4 ‘More than Money’"